Earlier this week, we wrote extensively about 2017 World Cruises and 2018 World Cruises. These are massive journeys that typically span between 110 and 160 days in length, and can have the same per-person cost as a midsized car. On the other hand, World Cruises offer the chance to see the world (or at least a decent part of it) with the luxury of unpacking just once. But what do you need to know before you actually book a World Cruise? We’ve rounded up some of the most important world cruise tips to consider before you take the plunge and set sail for months on end. [/media-credit] Full World Cruise journeys can include perks like complimentary shore excursions, exclusive cocktail parties, and more. If you book a full World Cruise – meaning the actual full-length voyage and not a shorter segment – you’re in for some real, once-in-a-lifetime treats that go beyond the voyage itself. 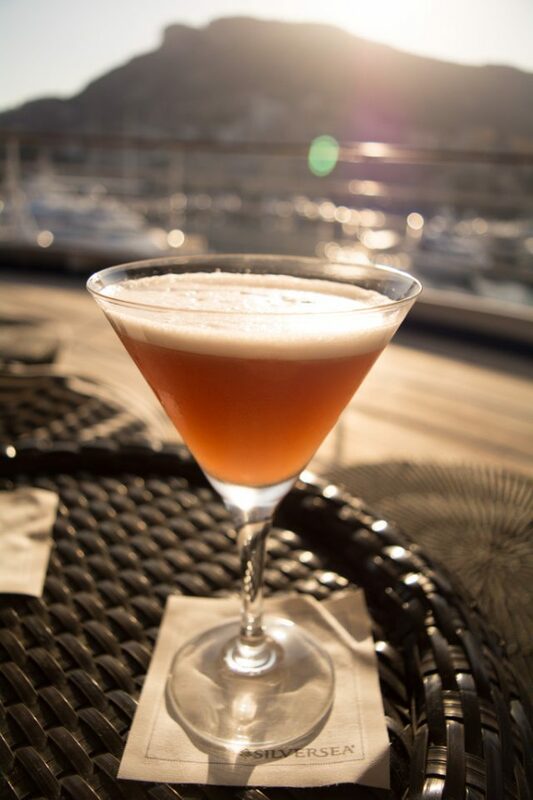 Many cruise lines arrange for special shore excursions, overland adventures, pre-cruise hotel stays, cocktail parties with VIP’s from the line’s corporate headquarters, and more. Luxury lines will typically take things one step further, throwing in perks like business class airfare and limousine transfer services between the ship and the airport. Concerned about gratuities on mainstream or premium lines? Don’t be – prepaid gratuities are typically included for Full World Cruise guests, along with a set amount of internet and/or satellite phone time. Perks vary from year to year and from line to line, so it’s always a good idea to see what amenities your favorite cruise line is planning to throw in if you take the plunge on a full round-the-world journey. [/media-credit] You should be ‘at one’ with sea days: Full World Cruise voyages have a lot of them. One thing that first-time World Cruise guests often forget – and which experienced, repeat World Cruisers readily point out – is that you should be comfortable with sea days. Although the list of ports on the published itinerary reads like an explorer’s dream book, cruise lines often leave out days the ship spends at sea for practical reasons. But make no mistake about it – crossing an ocean can take between five and six days, and some World Cruises can feature numerous stretches at sea. This is particularly true of voyages that transit the Pacific Ocean. Sailing from California to Hawaii to the South Pacific to Australia sounds great, but you should know that there are between four and five days needed to cross to Hawaii; two or three to most ports in the South Pacific, and three to seven to Australia. Bring some good books and some anti-nausea medications, and you should do just fine. [/media-credit] Can’t swing a World Cruise? 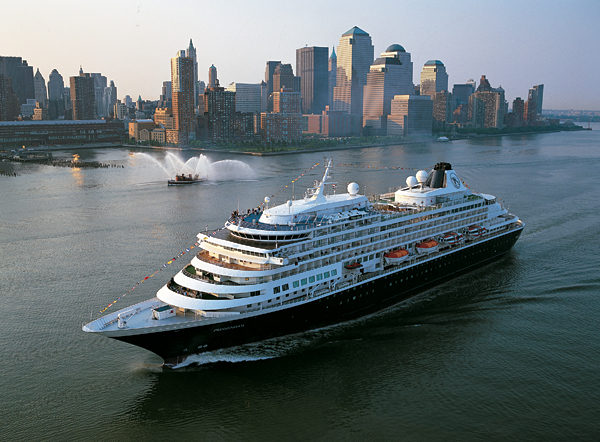 Ships like Holland America Line’s Prinsendam regularly sail longer ‘Grand Voyages’ to different parts of the world. If you don’t have the time or the money to take a full World Cruise, it’s worth knowing that many lines split these massive voyages into shorter “segments.” Instead of taking, say, a 120-day from New York to Southampton, you might be able to hop on from New York to Los Angeles. Or San Francisco to Hong Kong. These voyages – sometimes called “Grand Voyages” – can still be quite lengthy, with most running between 20 and 80 days. From time to time, however, it’s not uncommon to see the odd 14 or 17-day segment; the perfect way to get that World Cruise feeling without having to see your boss’s eyes bug out when you submit your vacation request. 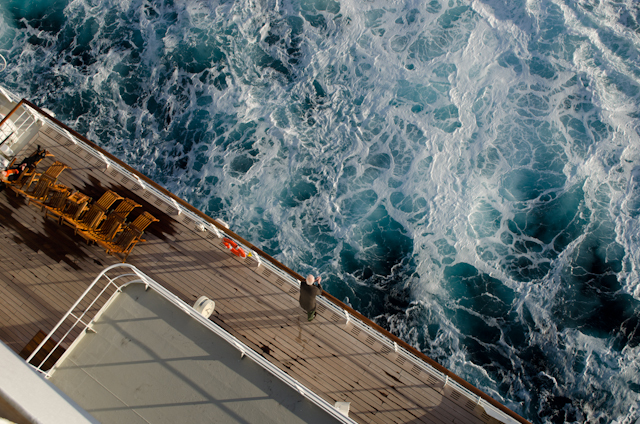 [/media-credit] Choose your cabin wisely – it will be your home for months on end on a World Cruise. 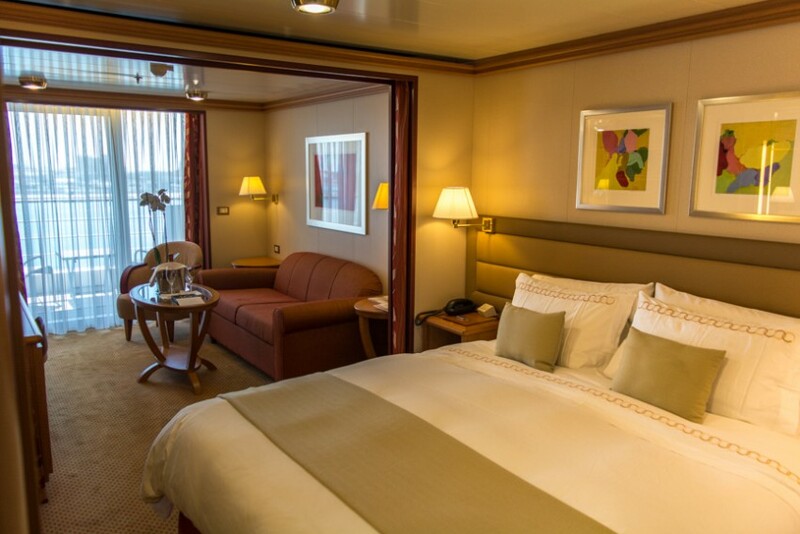 Last but not least, choosing the right cabin is more critical on a full World Cruise than it is on a typical holiday. If you book a cabin you’re not particularly fond of on a weeklong run to the Caribbean, it’s an inconvenience but not the end of the world. If you booked an Inside Cabin on a World Cruise in the hopes it would save you some money and you discover you’re claustrophobic… well, that’s an entirely different matter. Bigger cabins obviously cost more money, and there are certainly pros and cons to them. On a World Cruise, however – a “once-in-a-lifetime” journey for most of us – it may make more sense to splurge. After all, if you’re going to be away for six months, you may want to have a balcony to enjoy. Then again, perhaps not. Guests in the most economically-priced staterooms are still treated to the same voyage and the same ports of call. It’s important to balance out personal wants and needs with the financial implications of that decision; simply moving up a single stateroom category can dramatically increase the overall cost of your voyage. A World Cruise isn’t for everyone, but even for those of us who can’t afford the money or the time now, it’s always fun to dream.